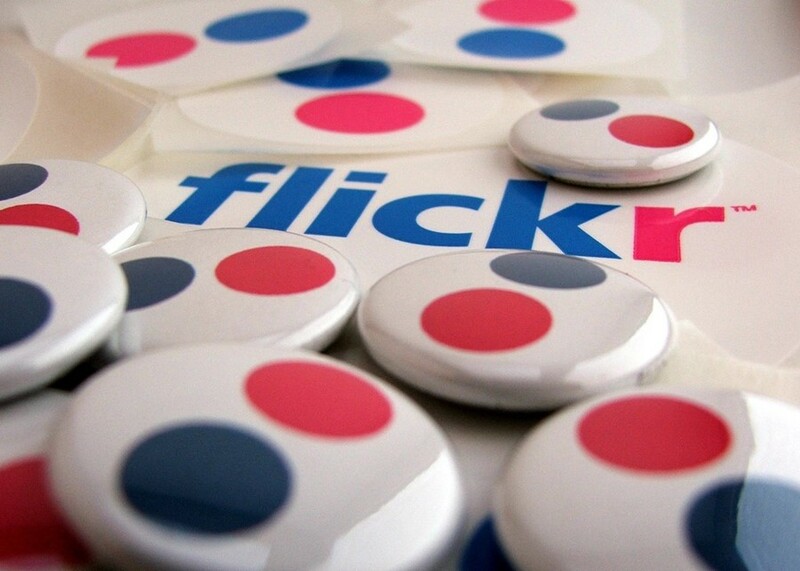 Are you one of the millions of people signed up to Flickr? It's time to switch your license settings. The Yahoo-owned photo-sharing site has just announced that it will start selling prints of some 50 million Creative Commons-licensed images, but the photographers involved won't see any of the profits. Nope. Not a single penny. Over 300 million Flickr images come under the Creative Commons license, which allows people to reuse and repurpose these images for free under certain conditions. Photographers can say, for example, if they're only happy with non-commercial usage or specify what kind of credit they want to receive. But the vast majority of licensed images are up for grabs commercially – which means that Flickr is perfectly within its rights to start flogging them off. The site plans to handpick a few select photographers who will get 51% of the sales, but the vast majority of people will see their images printed onto canvas and sold for up to $49 a pop. The only credit they'll get is a small sticker at the bottom of the print bearing their name. Even the guy who co-founded the company doesn't think this is a good idea. Tech entrepreneur Stewart Butterfield left the company in 2008, but says that Yahoo-ordained plan is “a little shortsighted”. He added: “It’s hard to imagine the revenue from selling the prints will cover the cost of lost goodwill”. In short: just because you can do something, doesn't mean you should. Flickr might be legally allowed to profit off its users' creativity, but it might just blow up in their faces. So if you've got images on Flickr, now's the time to check your licenses. Head here for all our photography coverage.